Experience the Lion Learners animals while you do a bit of shopping! 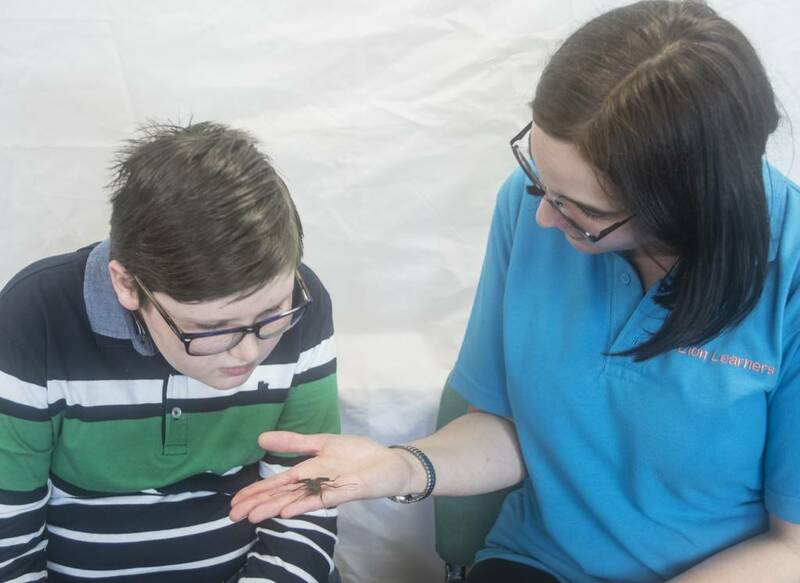 Meet some amazing animals, have a cuddle with a lizard or learn all about some of our exotic creepy crawlies. Check out Monarch Pets, the market’s new pet stall, and there’s some great food too if you’re feeling peckish! Visit Freeman Street Market’s website to find out what is on offer, or visit their Facebook page.